There are rather more wine makers that could be described as iconoclasts on the Right Bank of the Gironde than the Left. Whether it is the call of the limestone/clay soils or the Merlot and Cabernet Franc vines that grow in them, the Libourne seems to have more than its fair share of headlining wine producers. 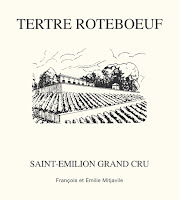 François took over his father-in-law's property - Château Tertre Rôteboeuf in St Emilion - in the 1960s at a time when he was working for the family haulage firm and had no interest in wine making whatsoever. Fortunately for us, an interest did subsequently germinate - a seedling thoroughly watered and tended by the supremely talented hand of Thierry Manoncourt, erstwhile owner of Château Figeac - and the fruits of that tree are being obsessed over by the cognoscenti today. The most burgundian of clarets, critics have commented variously of Tertre Rôteboeuf: "could pass for...top-notch Musigny"; "reminds me of a Grand Cru Burgundy! "; "exhibits a Le Pin-like exotic richness and opulence". 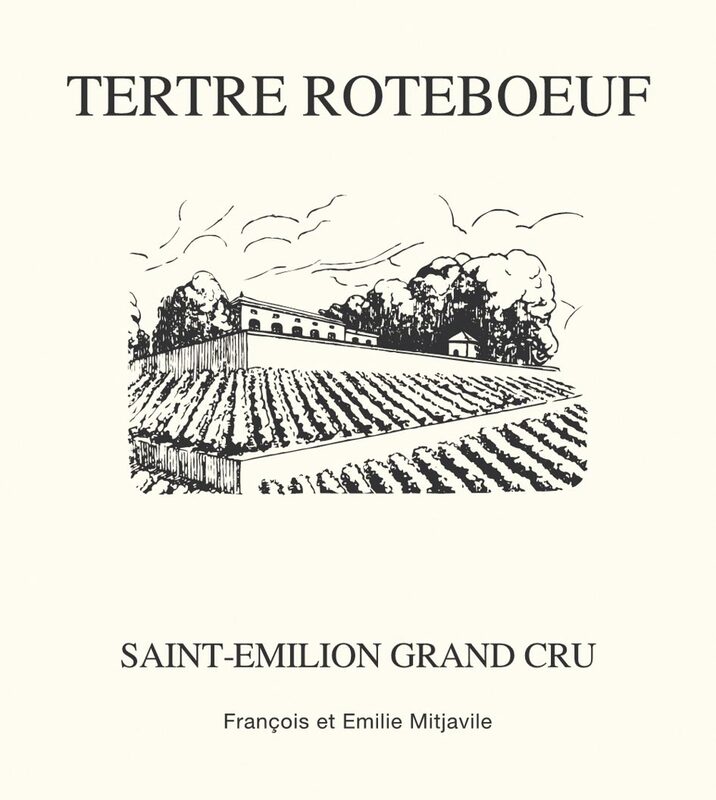 Tertre Rôteboeuf is clearly among the very top wines in all of Bordeaux and, as with many of the other "greats", is definitive of itself, rather than its greater commune. 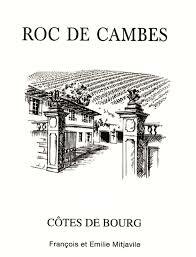 In 1987, François purchased Château Roc de Cambes in the distinctly unfashionable Côte de Bourg, quickly turning it into not only the best wine of its appellation, but a value-added icon of the Right Bank in its own right. 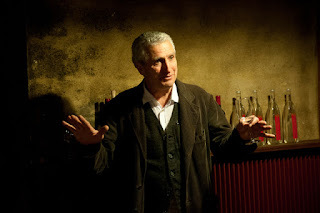 In the most in-demand vintages, François's wines sell out lickety-split and rapidly rise in price, yet it is well possible to find Mitjavile wines from forgotten - often undeservedly forgotten - vintages without breaking a financial sweat. Here are just such wines...and how exciting...undervalued fine wines from Bordeaux! Who'd'a thunk it! Email Caspar Bowes to order these wines.